Air-conditioned bedrooms feature en suite bathrooms with baths and showers. With 24-hour room service, bedrooms also include HD flat-screen TVs and fridges. The Holiday Inn Maidenhead's Spirit Health and Leisure Club offers a range of fitness facilities, a large swimming pool, steam room, whirlpool spa, and a sun terrace. We depart Pembrokeshire and make our way to Richmond upon Thames, a jewel in London’s crown. Probably the most attractive town in the area, it has long been a favourite retreat for Royalty and the rich and famous and you will have time to wonder around the number of shops and restaurants. After some free time in Richmond we board our boat for first part of the cruising weekend. 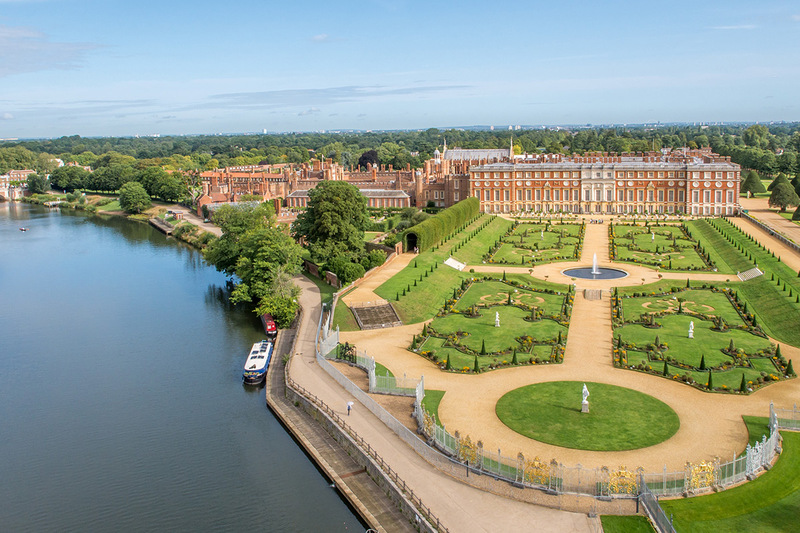 Our first cruise will take us south passing Kingston upon Thames to our destination the famous Hampton Court Palace. 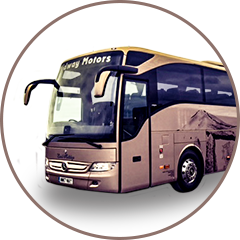 We then re-join the coach to take us to our hotel for our three-course evening meal. After a full English breakfast to start the day we make our way to Reading to board our second cruise on this holiday. 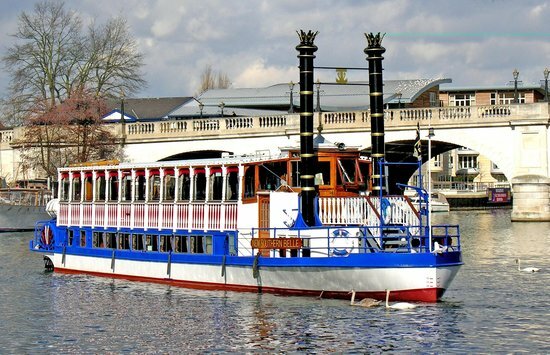 Today our tranquil cruise will take us from Reading to Henley on Thames, famous for its Royal Regatta. After our arrival you will have time to have lunch on riverside or wonder around the small independent shops or maybe even visit river and rowing museum that is situated on the river’s edge. After some free time in Henley we continue on a scenic route back to the hotel. After a leisurely breakfast we start our way home with comfort stops on route.